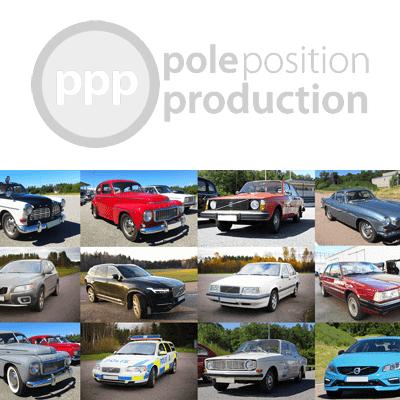 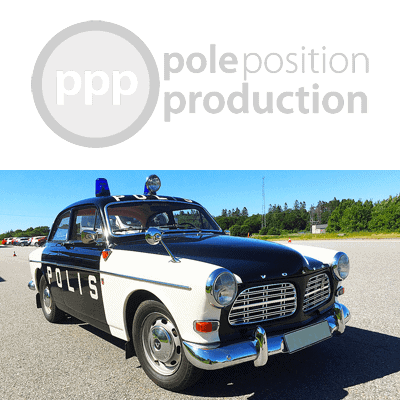 Recording of a 1970 Volvo 122 Amazon police car, also known as the Volvo Canadian, with a B20 straight 4-cylinder engine in 38 takes. 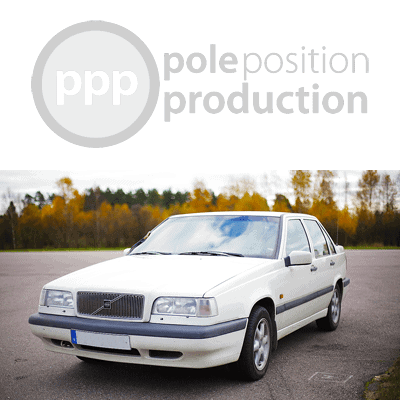 The Volvo 142 features 425 sound fx from a 4 cylinder B20A 82 horsepower engine. 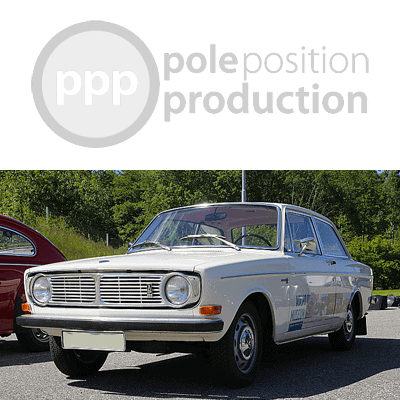 The 35 takes depict 15.49 gigabytes of recordings of the Swedish two-door car, also known as models 144 and 145. 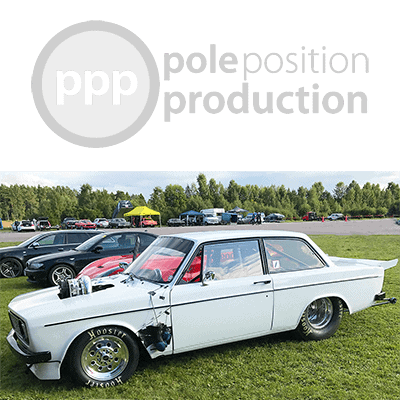 The Volvo 142 drag car recording showcases the sound of a 1971 version of the Swedish car and its custom Chevrolet 427 small block V8 with a Vortech supercharger. 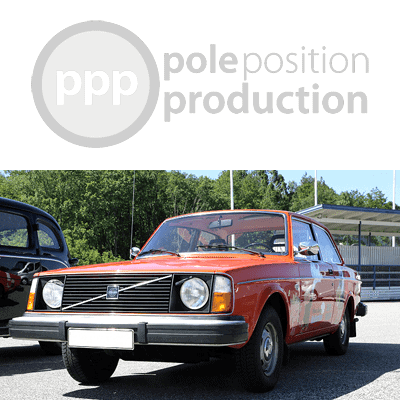 Recording of a Swedish Volvo 242 DL from 1975 with a 4 cylinder B20 A engine, which was also fitted in the 240, 244 and 245 models. 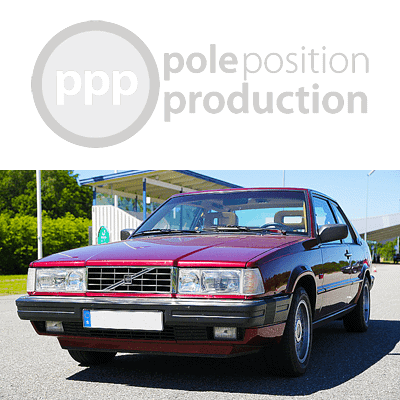 Recording of a Swedish Volvo 780 Bertone from 1990 with a straight 4 cylinder B230 turbo engine, similar to the 740 and 745 models. 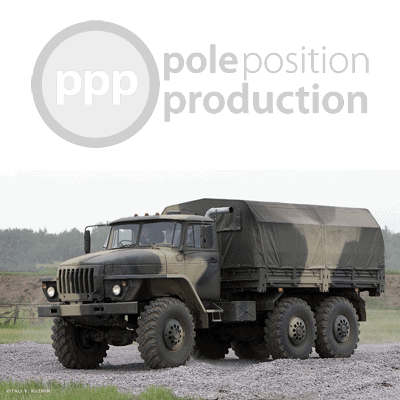 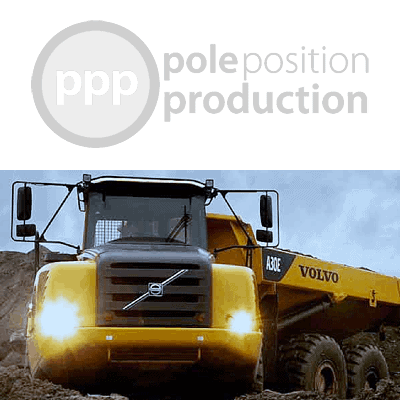 Recording of a Volvo A30E articulated dump truck with a 6 cylinder turbocharged diesel engine.